Keystone industrial zinc phosphate coating is a process that is widely used to improve corrosion resistance and paint adhesion on steel and iron parts. 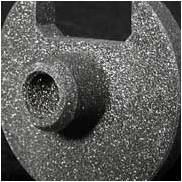 We have facilities for zinc phosphate coating on both small and large parts in various sized barrels and racks. Keystone's Zinc Phosphate Coating is excellent at absorbing oil or wax. Please call us today to inquire about your Zinc Phosphate needs. Our work is of the highest quality, and we guarantee our customer's satisfaction. The following are common uses for zinc phosphate coating, but there are many additional uses. Give us a call if you're unsure if zinc phosphate coating is the right material for your project. Keystone Finishing has been in the metal finishing business since 1928. We ensure our customers on time delivery and professional results from our zinc phosphate coating services, every time. Our years of experience makes us one of the top metal finishing corporations in the United States, but we work with projects of all sizes. 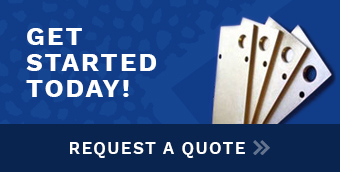 Contact us today to get a free service quote for your metal finishing project.